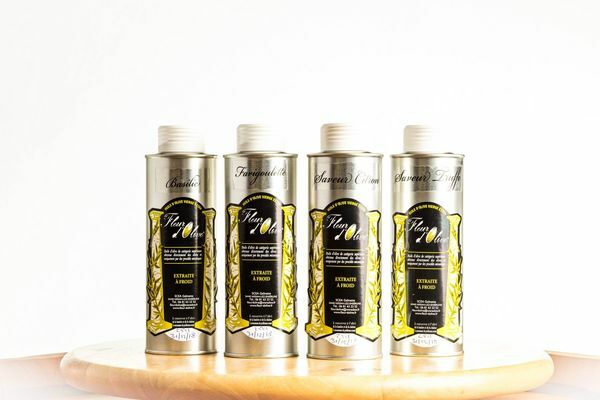 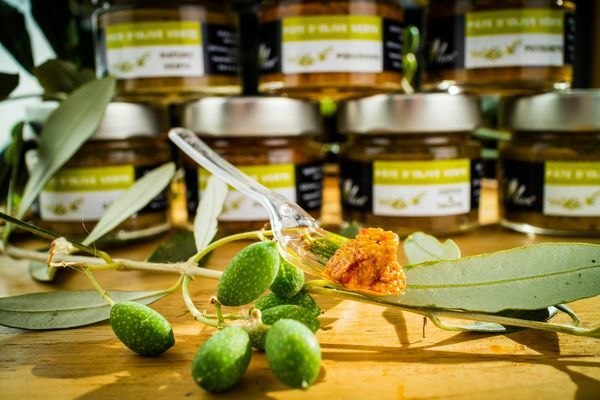 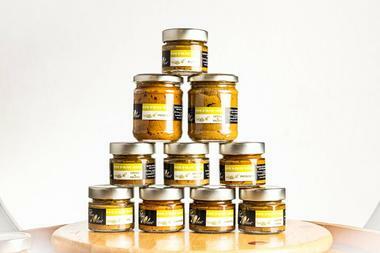 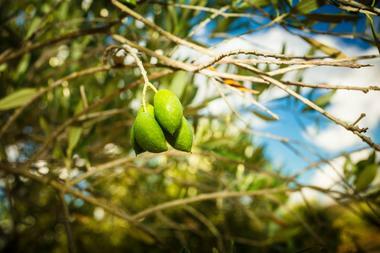 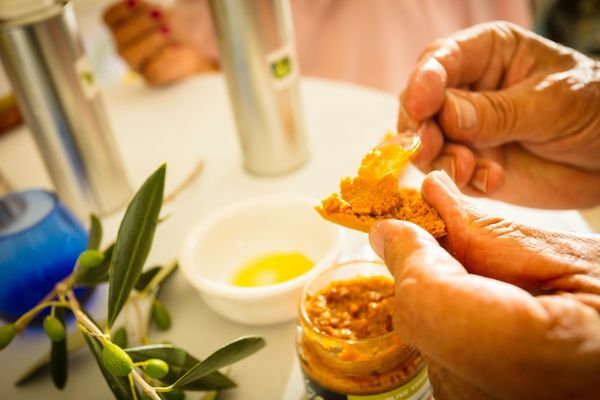 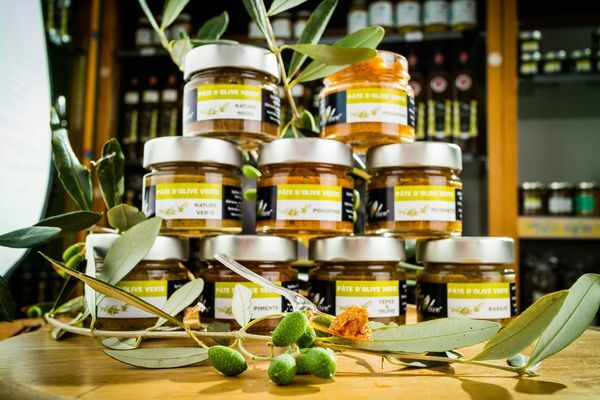 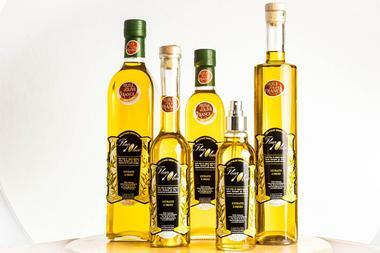 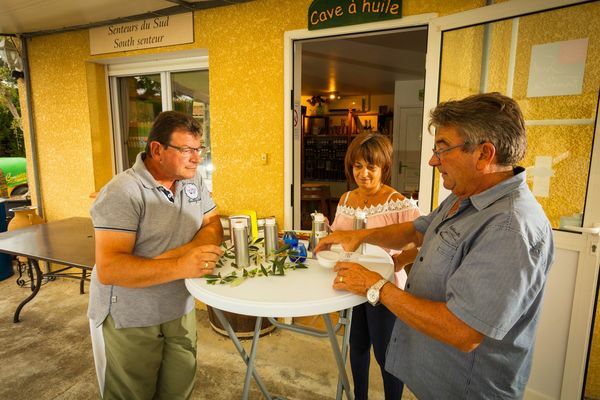 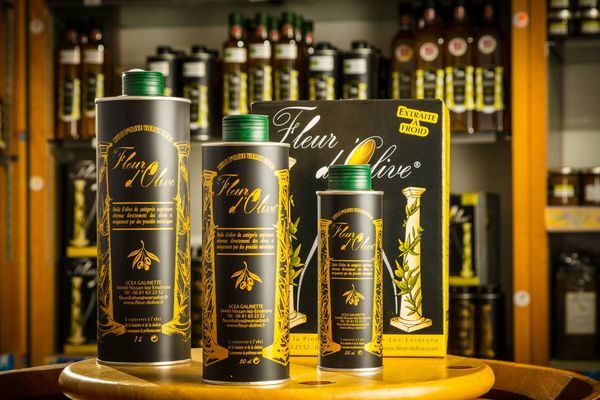 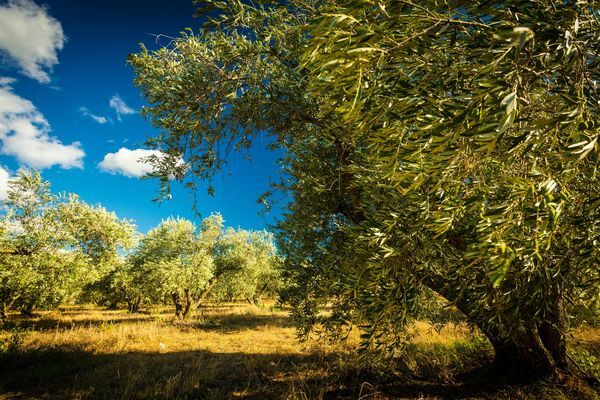 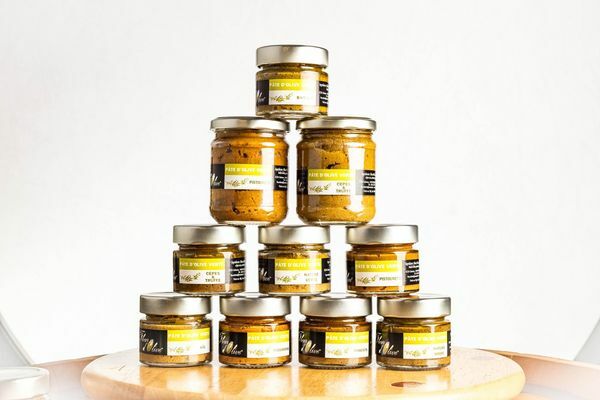 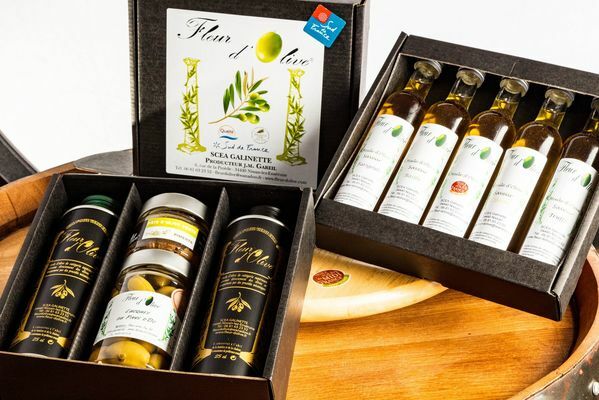 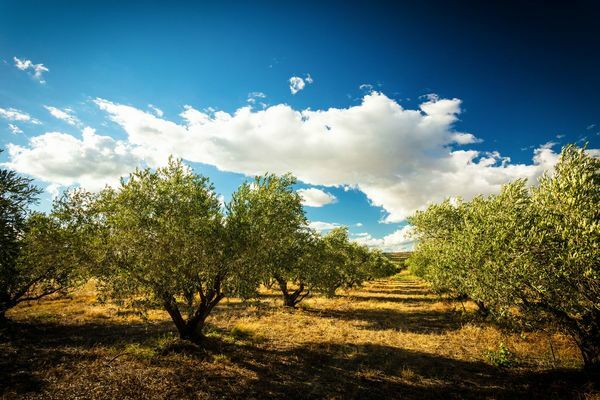 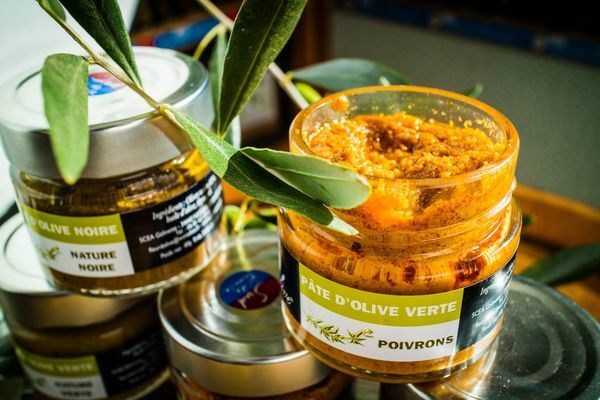 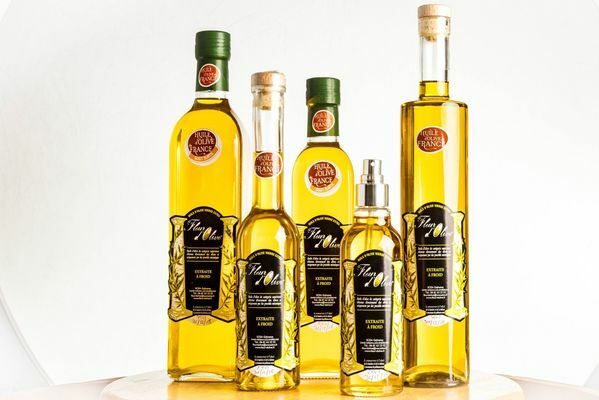 Côté Soleil is working to develop quality local olive-based products with exceptional flavours. 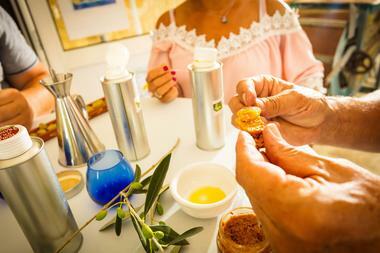 We offer tastings of olive oils and tapenades that we make ourselves in our laboratory. 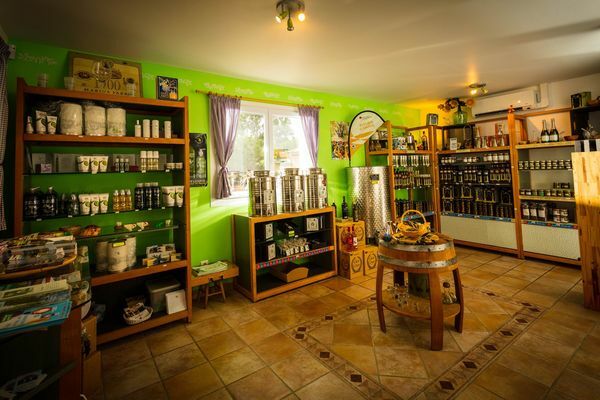 Why not stop in to our little shop for morning or afternoon tea? 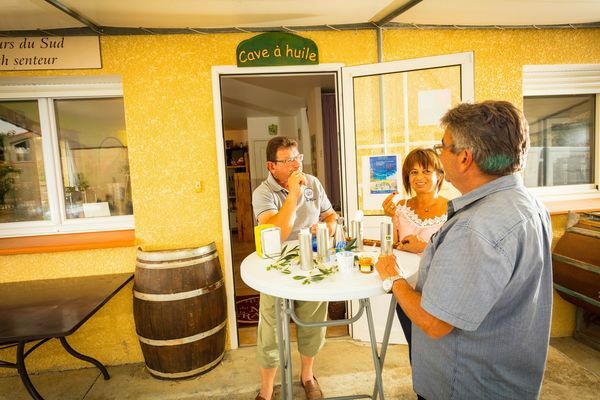 You are sure to feel right at home in the friendly atmosphere. 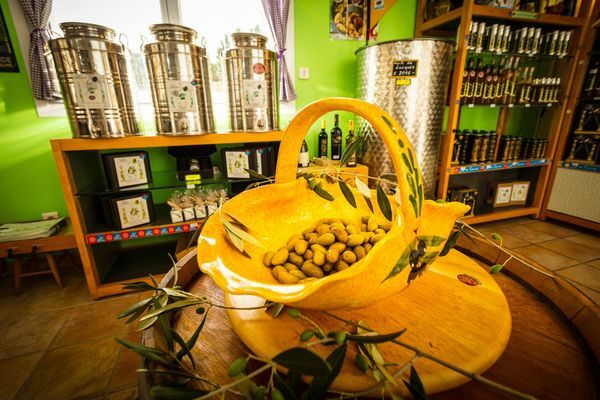 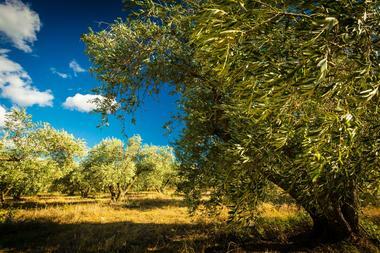 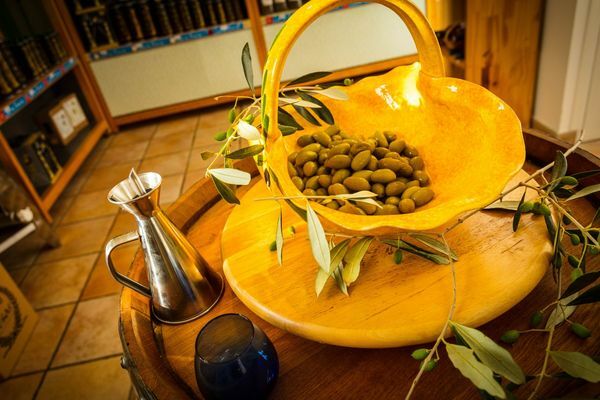 If you like, we can even show you around the olive groves. 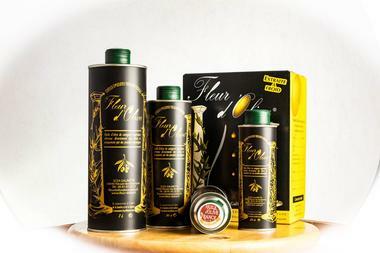 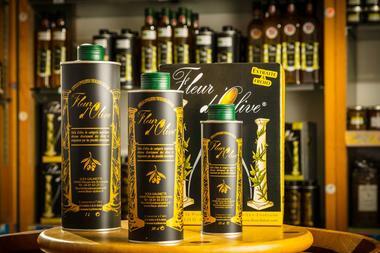 There is no review about Fleur D'olive Scea Galinette, be the first to leave one !